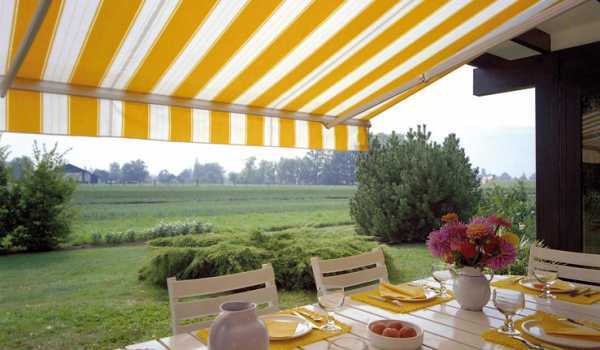 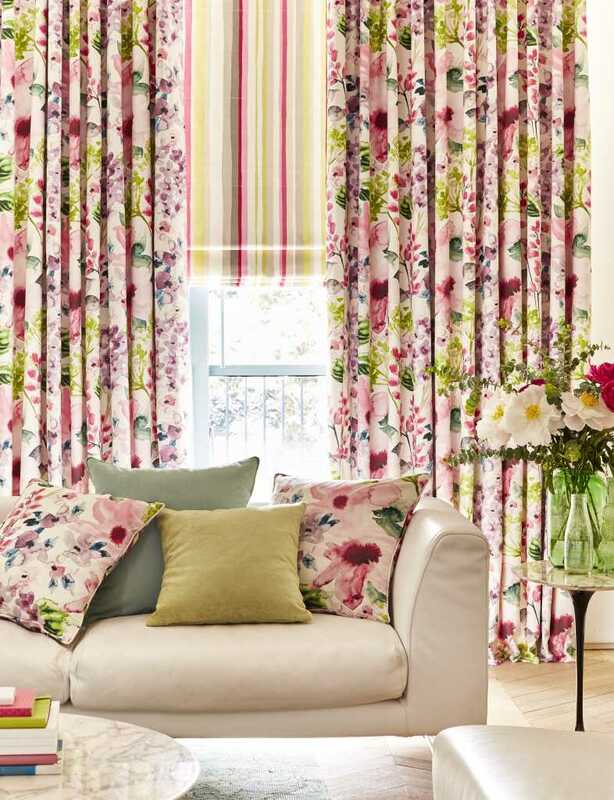 The range of bespoke blinds here at Fraser James Blinds offers limitless choice to all our customers in Stratford. 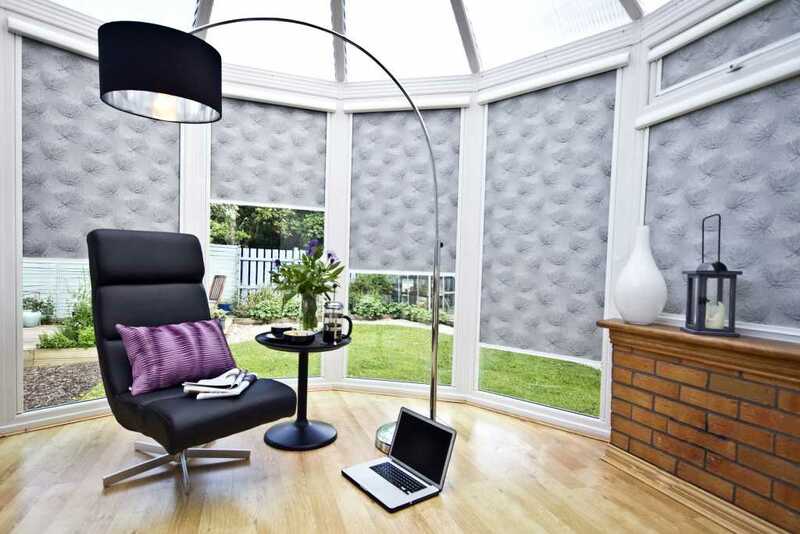 We have a range of blind styles to suit any room in the home, as well as commercial blinds for the office environment. 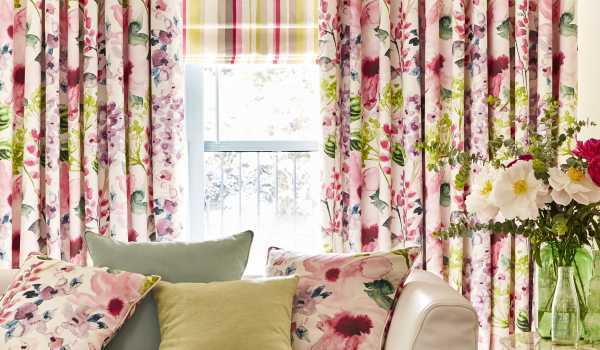 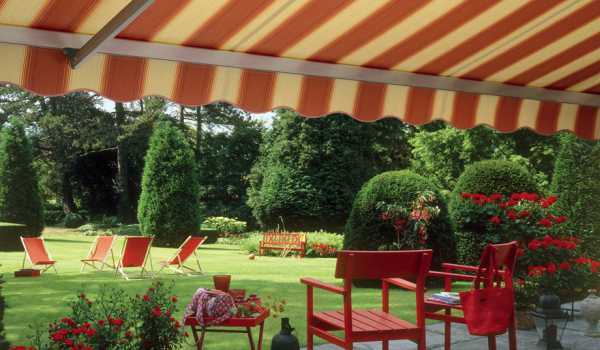 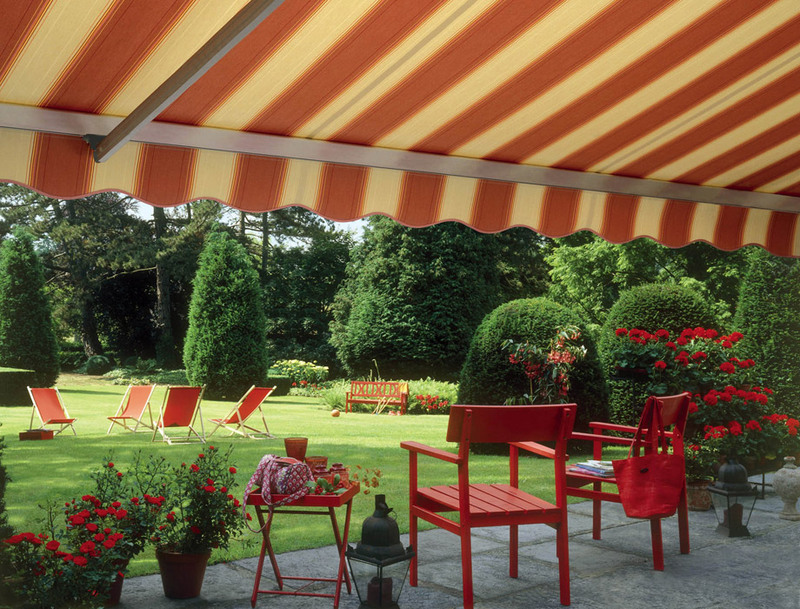 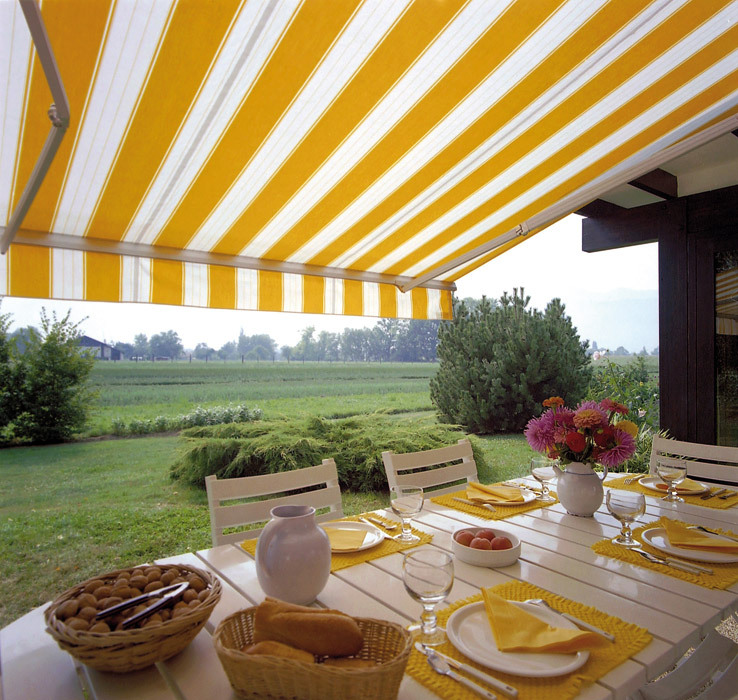 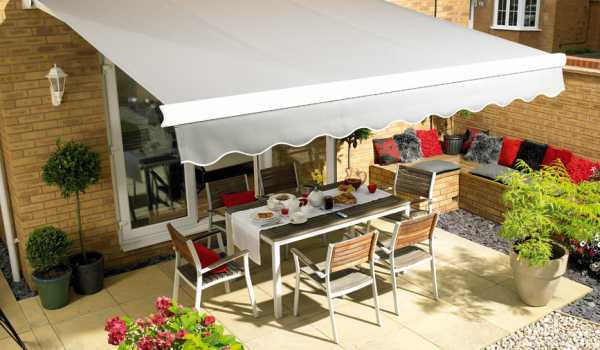 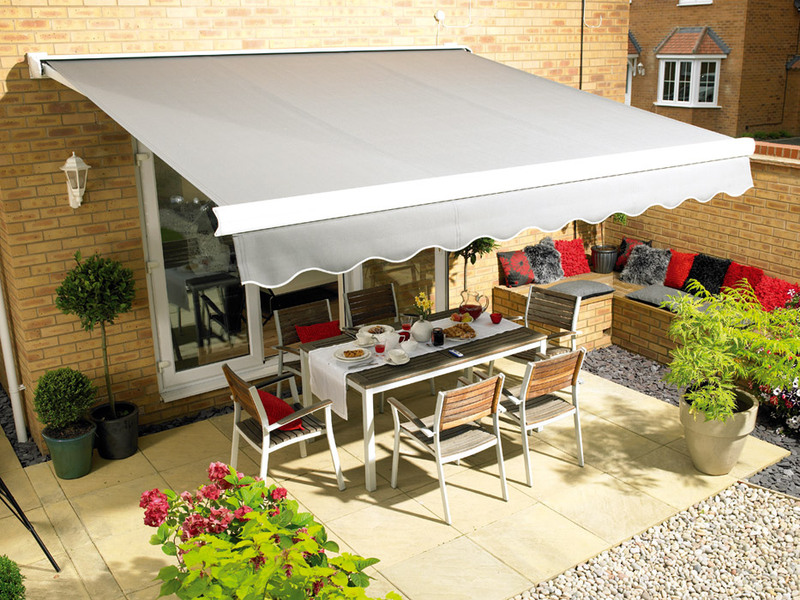 As a local, family-run business, we endeavour to work closely with every customer to fulfill your exact requirements, with blinds available in a huge range of fabrics, materials, colours and designs. 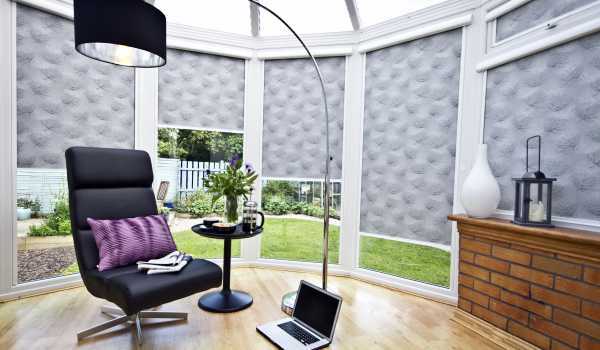 Our friendly team will come to you, offering free consultation and measuring services throughout Stratford to help you find the ideal blinds for your property, including dedicated perfect fit blinds for your conservatory. 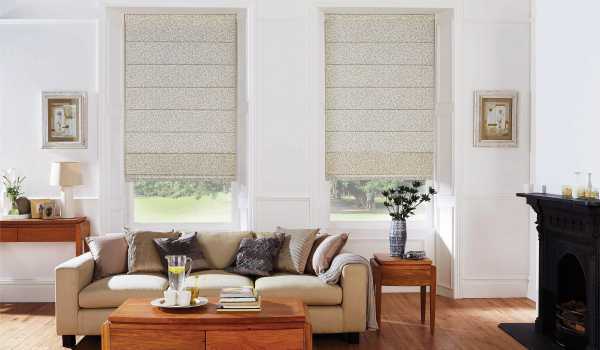 We have bespoke options to suit everyone, with Venetian blinds, roller blinds, Roman blinds, and more, made to measure blinds for windows of any size or shape – including roof, french and bay windows. 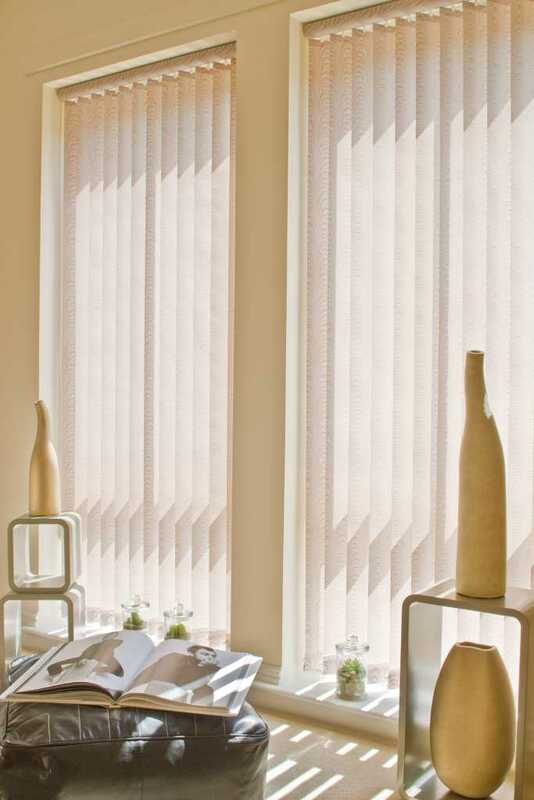 Our made to measure blinds offer reliable functionality with distinct, attractive style that cannot be found elsewhere. 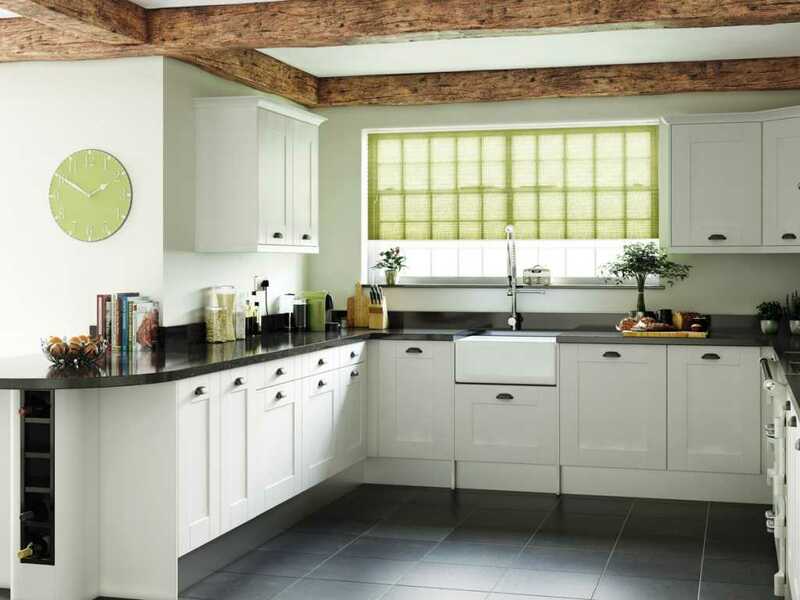 Our wooden shutters have a choice of slat widths available, and each slat is stained to a professional standard to ensure long lasting durability. 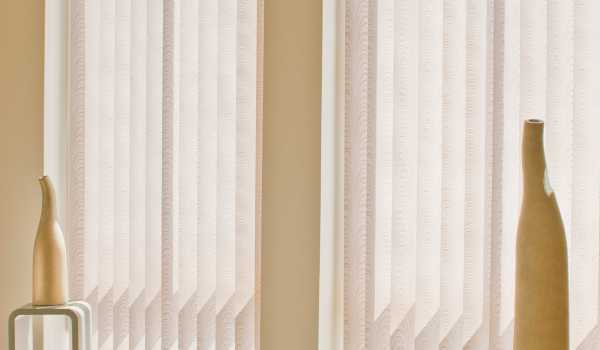 Wooden shutters are ideal for maintaining privacy, while also allowing effective insulation and shade without sacrificing visual appeal. 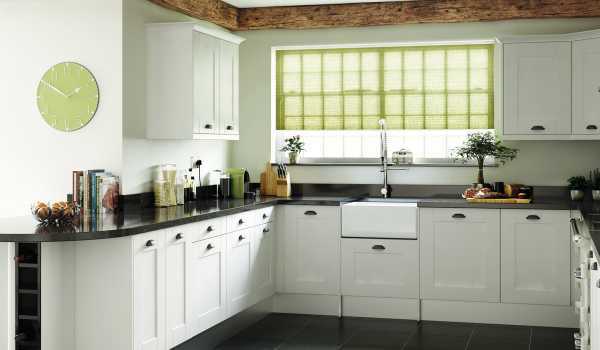 Any home or business in Stratford can benefit from bespoke wooden shutters, with motorised options ideal for hard to reach windows or for customers with disabilities or mobility issues. 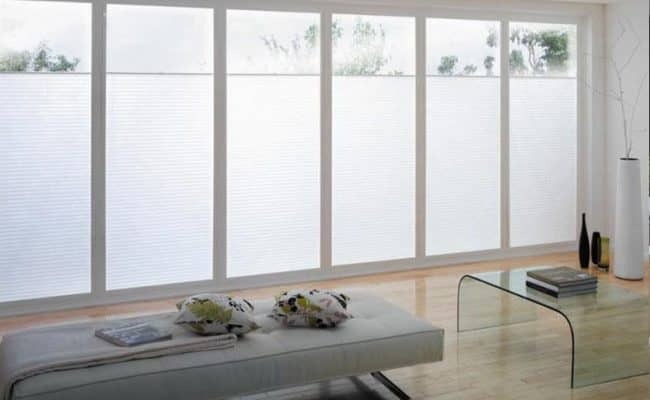 With free consultation and measurement services available, you can discuss your requirements at length with our knowledgeable team, helping you find the perfect blind or shutter solution for any room in your home or business premises. 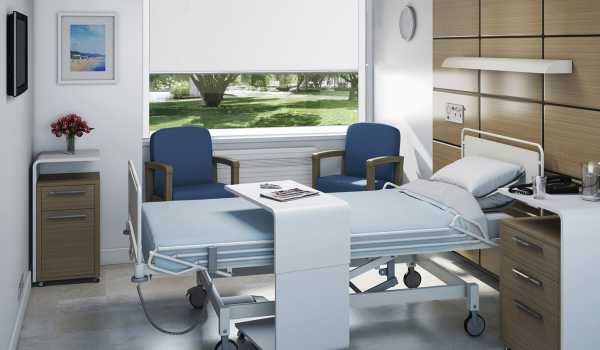 To find out more, or to arrange an appointment, get in touch with us today – we are always happy to help.